Stop worrying about the Market. Start exceeding your financial goals. Most busy professionals and business owners lack the time to manage their investments effectively. We provide turnkey investment advisory services that lead to better results with less effort for high income clients who desire a proven approach to achieving financial freedom and security. If your money isn’t working as hard as you are, Ridgewood can help! We work with many clients who have experienced transformational outcomes. The hardest part is overcoming the inertia that keeps you from getting started. We take care of the rest. We review your current situation to identify goals and opportunities. Together we implement your new investment and financial strategies. You benefit from greater wealth, freedom and peace of mind. and How You Can Avoid Them. How you benefit from working with Ridgewood. We believe in our clients reaching better results with less effort or uncertainty. Don’t let inaction rob you of the freedom that comes from exceptional investment and financial guidance. If you work hard to earn your money, don’t you deserve to maximize the benefit it creates for you? Imagine if you knew that your money was intelligently positioned due to the soundness of your investment and financial roadmap. What if instead of worrying about each market downturn and trying to figure out whether you need to do something, you could spend your valuable time on your professional, business or family priorities while feeling confident that your advisor is already a few steps ahead of you and positioning you to take advantage of the opportunities created by temporary market dislocations. Before they work with a skilled advisor, most people struggle with the challenges of investing their money wisely and end up making poor financial choices or mistakes. They take the risk of having their savings diminished by the headwinds of inflation and taxes. They miss out on promising investment opportunities they don’t have the time to identify and struggle to do everything themselves instead of having access to a turnkey solution that includes exceptional service and advice and provides continuity for their loved ones in case of death or disability. There is a better option and all it takes is one simple step. 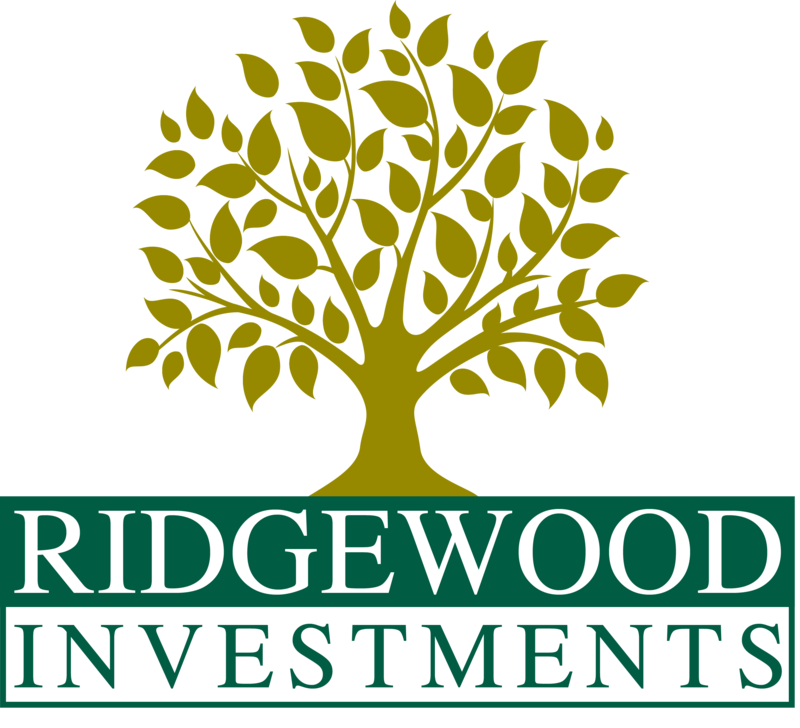 Join our family of 200+ clients who trust Ridgewood. One step can bring you a lifetime of benefits.